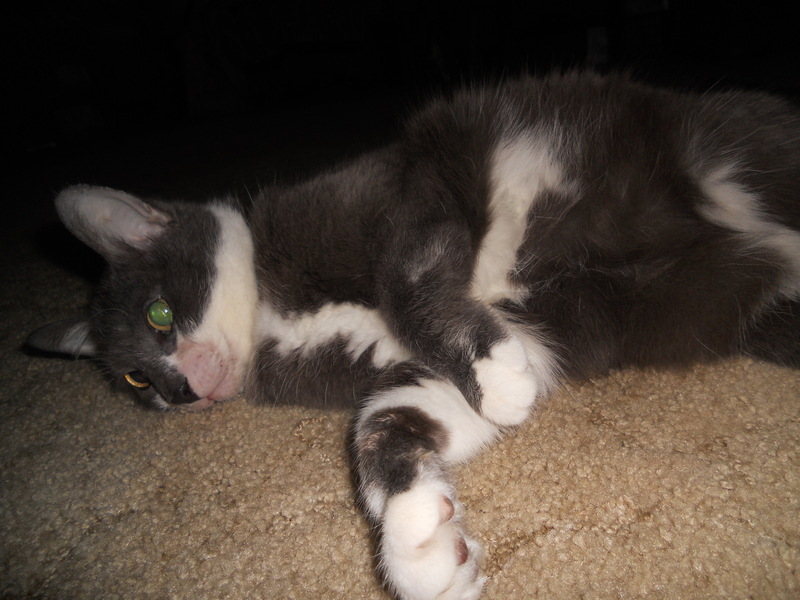 I was recently nominated for The Get To Know Me Tag by CRYSTAL’S PHOTO-BLOGGING SITE . 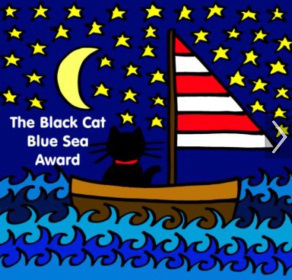 I wasn’t familiar with this award until I was nominated. If you want to check out this amazing blog please Click Here . Each nominee must the person who nominated them and does credit the creator of the tag. Must post one of your childhood photos with your nickname. Must reveal 5 funniest experiences of your childhood life. 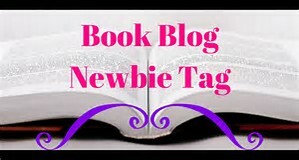 Thanks to CRYSTAL’S PHOTO BLOGGING SITE for nominating me for this tag. Below is my childhood picture. I am the kid on the right. As for my nickname, I had several but the most common nickname I got called was Crys. My 2 sisters and I played in the snow then stuck our heads in the snow bank. Watching Texas Chainsaw Massacre at an all girls slumber party. Playing with the neighborhood boys. Coming home and being surprised with a trip to Niagara Falls. Having my mother as a teacher. 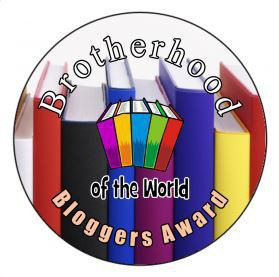 Finally I have to nominate 10 blogs. 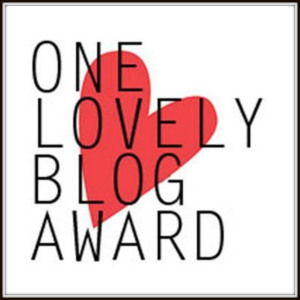 Thanks Again to CRYSTAL’S PHOTO-BLOGGING SITE for nominating me for this tag. 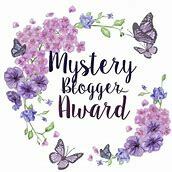 Hello my friends, I’m thrilled to announce I’m among the top 10 bloggers up for the Star Blogger Award. How How To Addict wanted to recognize interesting blogs and unique blogs. I mentioned previously that I’m up for the Star Blogger Award. Well I would really appreciate your vote for WELCOME TO CRYSTAL’S SITE(ORIGINALLY COUNTRY LIVING) it is listed under Daisy Mae. 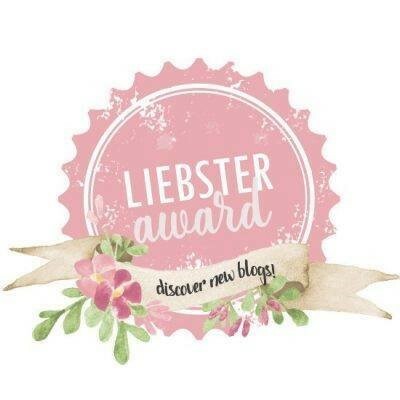 The link to vote is at: Star Blogger Award Nominations . THANKS IN ADVANCE FOR YOUR VOTES. 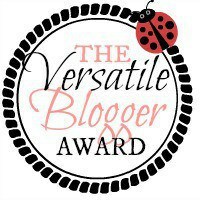 My Blog nomination is under Daisy Mae. Please help me and Vote for me. This Award would mean a lot to me. A POEM CALLED “You are the apple of God’s eye” WAS GIVEN TO ME BY MY PARENTS. THIS POEM IS BY A UNKNOWN AUTHOR. When I went to Clarion University Of Pennsylvania almost 24 years ago, something really big and incredible happened other than graduation. It was a highlight in my college life and lifetime I don’t think I’ll ever forget. Maybe because it was encouraging to meet someone famous that was not only minority but she was black and really had to work at what she got. I was encouraged by this and it made me want to pursue my dreams and not be a quitter. The woman’s name was none other than Maya Angelou. Meeting Maya Angelou was not only inspiring but exciting too. Before meeting Maya Angelou, I was determined to reach my goals but after meeting Maya Angelou and hearing her story, I was even more determined. Also, it was nice to hear that you weren’t alone and that other people had either the same concerns or similar concerns. After meeting Maya Angelou, I went through a phase of writing poems. I even had some of them published in a book with other people’s poems from the college. I would like to tell you a little bit about Maya Angelou and if you read below, you will see a brief synopsis of who Maya Angelou is and what she has done. Maya Angelou had several poems and quotes. I’ve read some of the quotes and they’re quite good. Some of her quotes are quite encouraging. In my opinion, when you smile you encourage someone and that will not only help them but also help you. A smile goes a long way in encouraging someone and lifting someone’s spirits. Not to mention, a smile is contagious so it will help you and help the people who are around you. So Smile. There are many links you can go to on Maya Angelou and I am only going to list a few and they are: Maya Angelou(Wikipedia), Maya Angelou(Official Site), Maya Angelou(Biography) and Maya Angelou(Bing Search). Also, some links for Maya Angelou’s poetry are: Maya Angelou Poetry Links and Maya Angelou Poetry Links-Wikipedia. I think you will find these links interesting and informative. Meeting Maya Angelou encouraged me to continue to be determined, ambitious, not be a quitter and to pursue my dreams when people tell me I can’t do something. I encourage everyone to continue to be determined, to be ambitious, not to be a quitter and to pursue your dreams and not quit when things get rough. Remember, it’s just a stepping stone and teaching tool when things get rough and there will be times it will get rough. When things get rough and you need a friend to talk to, try talking to your cat and if you don’t have a cat talk to your pet. It might sound crazy but it helps and they don’t talk back. Also, if you don’t have a pet to talk to, talking to a stuffed animal helps too. So pick yourself up and continue doing what you’re doing. You’ll eventually finish what you started. I know I did and I eventually reached some of my goals. I could say meeting Maya Angelou was a dream come true but the truth is, my only dreams and goals at the time was graduating from college. Meeting Maya Angelou was just a way to make me more determined to reach my goals what ever they may be. If you think about the above quotes, they all ring true one way or another. Also if you think you’re having a bad day, there is probably someone out there who is having a worse day than you. So stop having pity parties for yourself and stop moping around because there will always be someone having a worse day than you. I’m not saying you can’t have a good cry when something doesn’t turn out the way you had planned, a good rant when you get angry and even vent when you have things bottled up inside you. Actually, sometimes it ‘s good to talk or vent because once you do, you will feel so much better. I have previously put some links in this post that you can go to read about Maya Angelou and below are two more Maya Angelou links. Here are the other two links for Maya Angelou quotes and they are: Maya Angelou Quotes and Maya Angelou Encouraging Quotes. If you have a similar story please let me know by using the contact form below.